It’s never too early too early to do a random act of kindness for a family member or even a stranger. We don’t have to restrict these things to the holiday times. 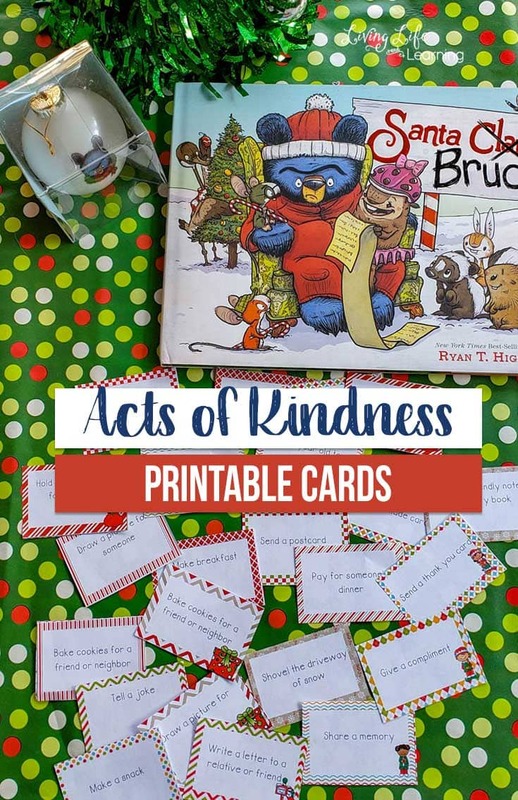 Kids can work on being kind all year round. 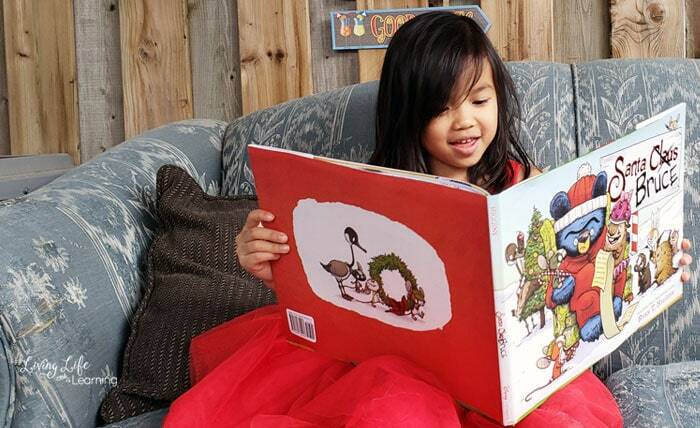 , we are introduced to a wonderful bear who could use some help with his Christmas spirit. 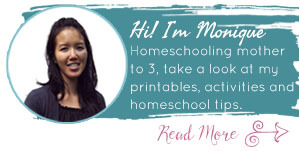 These are some ideas that will get your kids thinking about what they can do for you, your family and others. What a gift it would be if your kids would decide on their own to serve you or the community around them. It doesn’t have to be huge or complicated either. There are so many tiny things that kids can do to bring a little joy into the lives of others around them. They can tell a joke, draw a picture for someone, make a phone call or create a card and any of these tasks would lighten a person’s day. What does this have to do with Santa Bruce you say? He’s this grumpy bear who gets sucked into the Christmas spirit but not by his own choosing. He has a family who loves Christmas and wants to have a great big holiday celebration. Bruce just wants to sleep through the winter and wake up afterward when it is over. He is mistaken for Santa and after listening to all of the children in the town about what they’d like to receive for Christmas, he has to listen to the parents thank him. He is not happy with this. Somehow his friends convince him to deliver gifts to all of the children in town. After a long night of hard work and troubles, he has spread Christmas cheer even though he didn’t really want to. 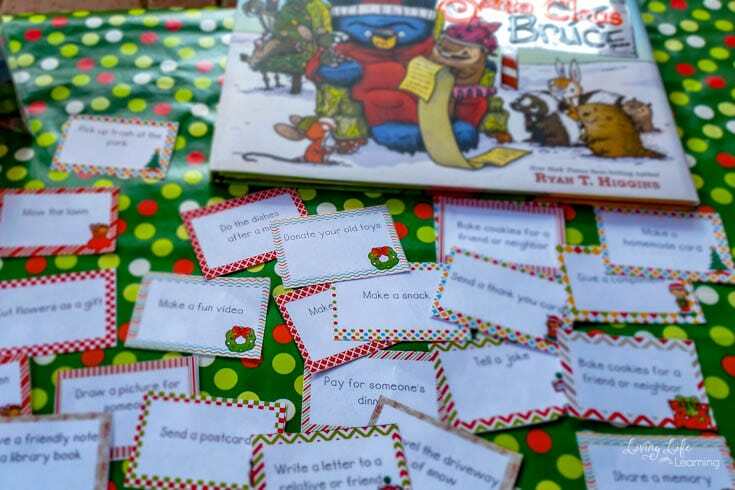 I figured that since Bruce was so wonderful at spreading holiday spirit and being kind even when he didn’t want to, it would be a great idea to have the kids try to spread kindness around in their day. 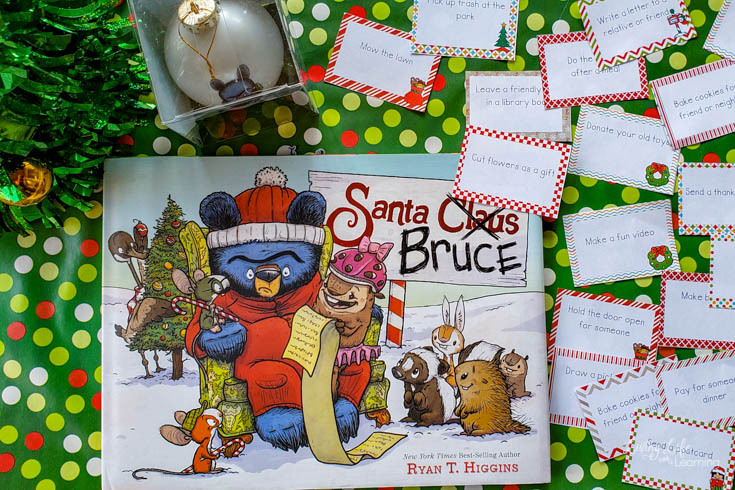 You could have the kids read the new Santa Bruce book from Ryan T. Higgins and then go out and spread their own holiday spirit around by being kind to other family members and friends. While we may all have grumpy and tired days, if we can still be kind to others on those bad days, everyone would be a lot happier. 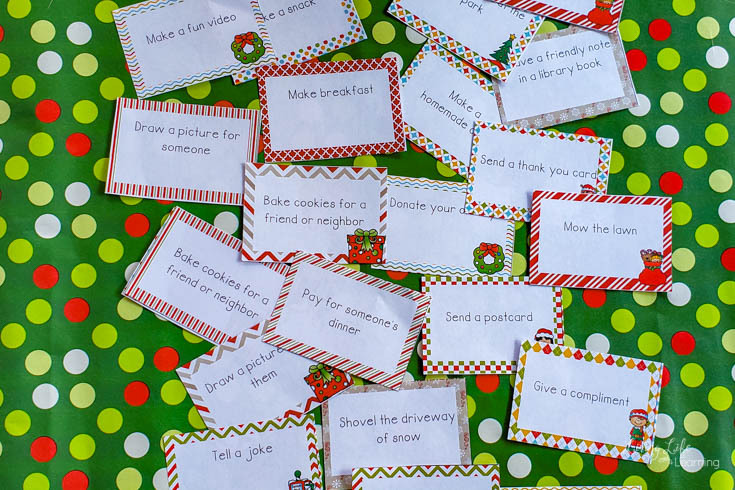 Write a wonderful Christmas letter to Santa, read your favorite Christmas books, make your own homemade hot chocolate, bake your favorite Christmas cookies. There are so many ways to celebrate Christmas, just pick one. I’m going to have to purchase this book for my grandkids! 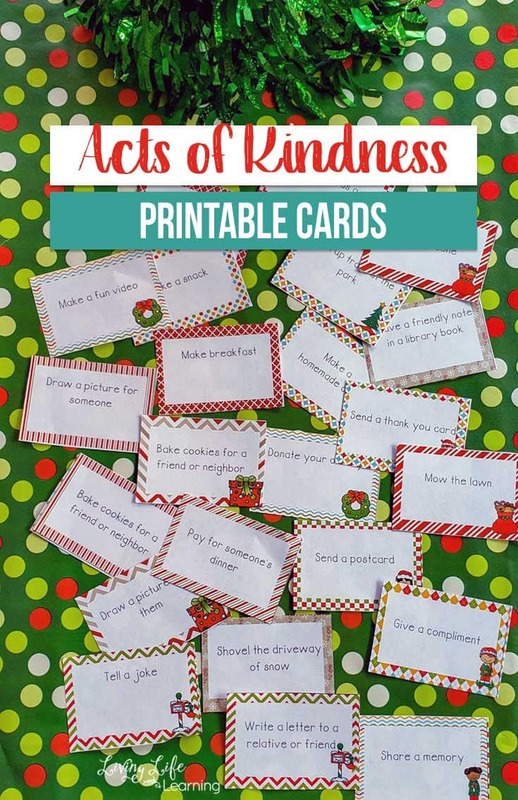 Thanks for the printable cards, excellent resource!